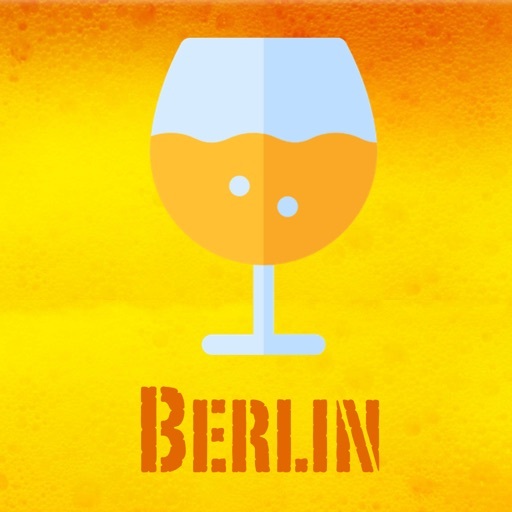 The app serves as a guide to the Berlin Craft Beer scene. 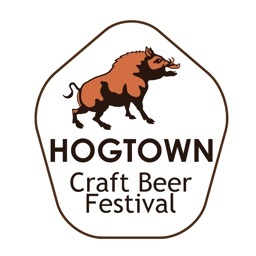 It lists breweries, pubs and bars, restaurants and eateries, and shops which brew, serve and/or sell Craft Beer, and events focussing on craft beer. 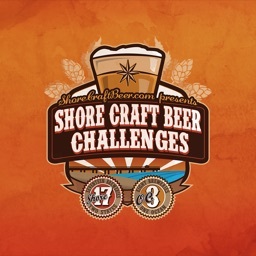 Both views offer a search for name or district and by category (brewery, pub, restaurant, shop, event). 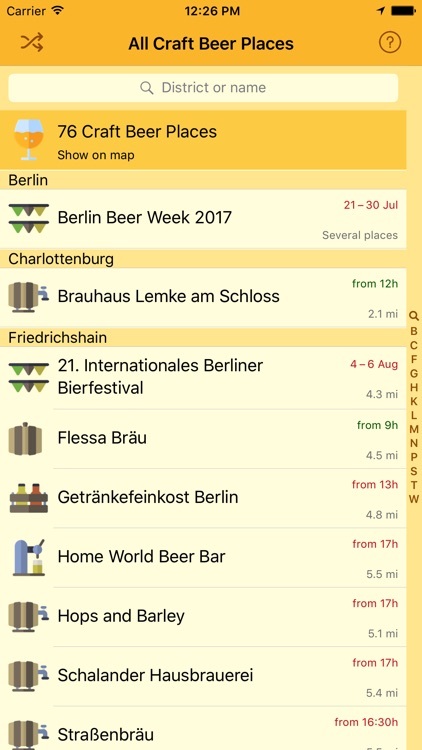 Each item in the list of places displays the distance from the current location to the respective craft beer place and the time from which the place is open. 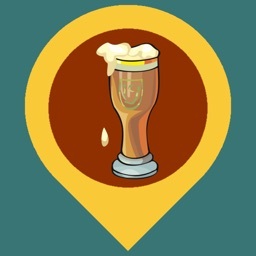 • The map tab shows a map with the surroundings of the craft beer place. 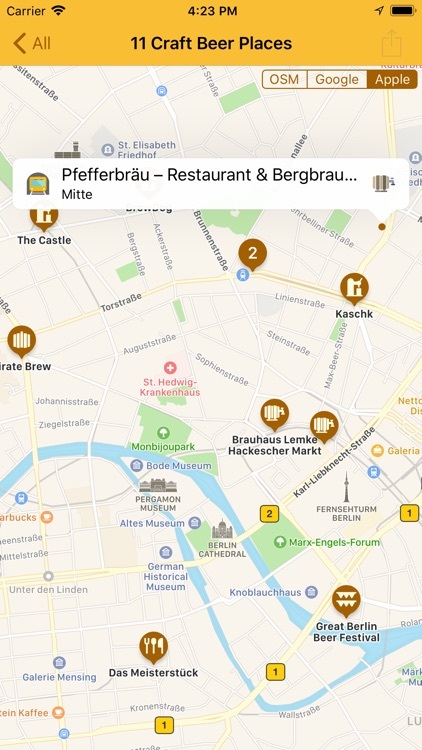 When you tap on the icon for the underground train in the call-out of the needle apple maps is started with the request to show the route from your current location to the selected craft beer place. 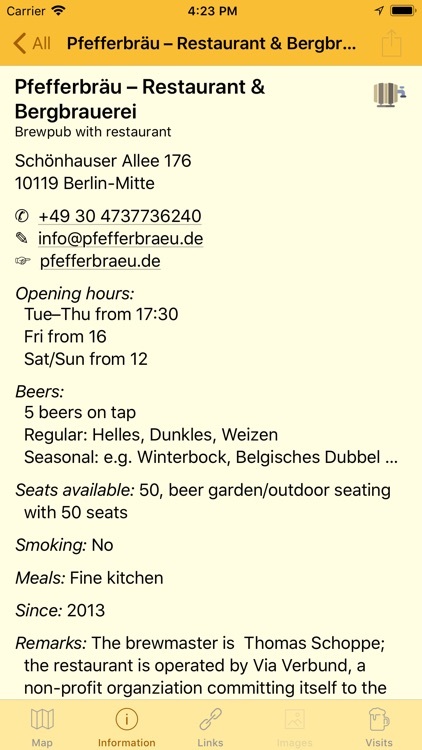 • The information tab shows all details for the selected place, like name, name of owner, address, telephone, email, website, offered beers, offered kind of meals if any, seats available and so on. • The link tab shows a list of external sources with further information for the selected place. 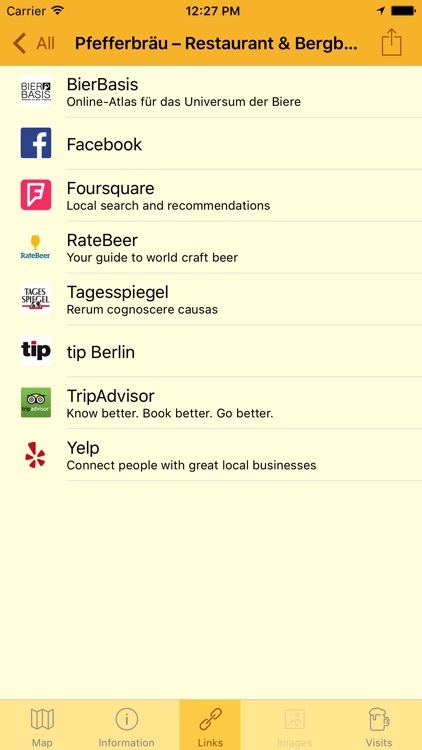 Tapping on an item in the list opens Safari with the appropriate link, or activates the corresponding app with the entry for the selected craft beer place, if such an app is installed. • The images tab shows a selection of images of the selected place if available. Images will be offered via a separate in-app purchase (not yet available). Sample images are installed for the place “Eschenbräu” in Wedding. 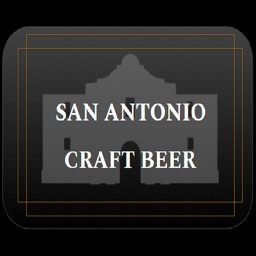 • The visits tab offers the possibility to record and later display one’s visit to craft beer places, including a personal rating for beer, meals, and ambiance. These personal ratings remain private and are not shared via the internet. The full functionality is available via a separate in-app purchase. 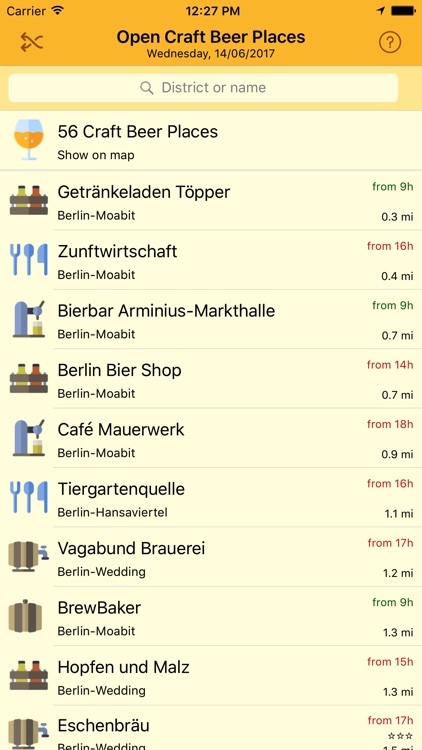 The app contains a database with about 90 craft beer places in Berlin and the neighbouring Potsdam. All data are stored in the app such that no data traffic is caused by using the app (except for map data). 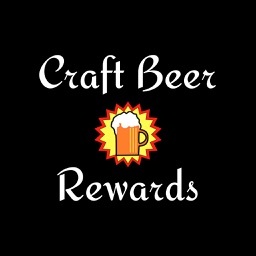 This way, the app usually feels less sluggish, the monthly mobile data allowance is preserved, and acces to the craft beer places’ data also works under poor or no mobile network coverage, like e.g. it is often experienced when travelling with the Underground.